Over the past few weeks I have run a weekly Nature Photography Challenge on Instagram. Often with the YogaTwins and YogaDogs in tow, I head into the great outdoors to capture images that best represent the theme of the week. I encourage others to get involved, and many have been rising to the challenge, sharing some fantastic images. The theme I set is informed by my yoga practice that week. For example, we kicked off the first challenge using the theme of ‘Looking Upwards’. This was because my teaching practice had invited my students to become open and expansive through using visualisation techniques such as imagining they were looking up at a expansive blue sky. I have subsequently set nature challenges on ‘Being Seated’, ‘Laying Low’, ‘Creating Shapes’ and last week’s was ‘Green Friday’. A counter to the retail frenzy of ‘Black Friday’, reflecting upon how my practice this year has been centred around being outdoors. Whether that’s Queen Square, Bristol, Keynsham Park or for my Tour de Yoga series that coincided with the Tour de France and can be found on my YouTube channel. I care passionately about the natural environment. Not least because my ‘day job’ entails leading the team monitoring the implementation of the Government’s 25-year Environment Plan. The Plan sets an ambitious vision to improve the environment within a generation. Through collective action we can make a real difference, supporting initiatives such as its ‘Year of Green Action’ in 2019. Recognising the importance of ‘Connecting’, ‘Protecting’ and ‘Enhancing’ the environment to benefit society at large. So, to this weekend’s Nature Challenge which is ‘Standing Tall’, inspired by two sources. 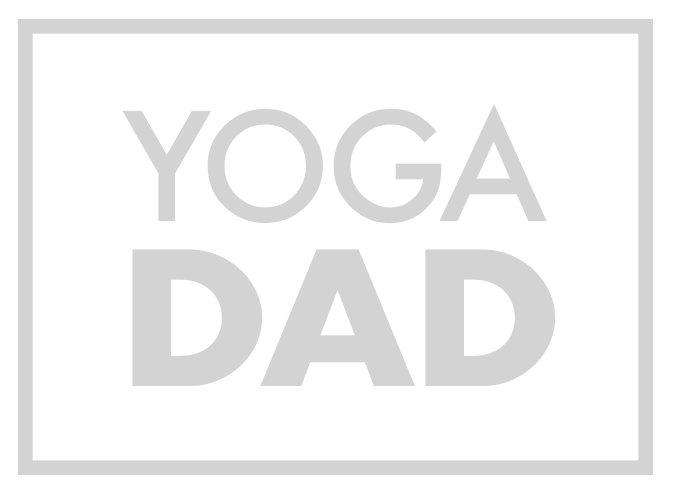 Firstly, Do Yoga With Me’s excellent resource of online yoga classes. continues to guide my home and teaching practice They are currently running a series of short lunchtime classes. For example, ‘Get up and Move‘ taught by Fiji McAlpine. This encourages students to prize themselves away from their desks and practice a standing sequence. Secondly, one of my fellow yoga teachers, GoldingYoga posted an image on Instagram earlier this week. It was taken on a recent holiday to Singapore, where they had visited the Gardens, a man made mountain that teaches visitors about the many layers of indigenous mountains in the surrounding areas of Malaysia. They framed their caption quite eloquently around Mountain Pose, inviting us all to linger a little and stand tall. I love setting Nature Challenges and encouraging others to rise up to the challenge. Nature and yoga play such an important role in promoting positive physical and mental health & wellbeing. So,I encourage you to get outdoors this weekend, ‘Stand Tall’, embracing the natural environment in all its beauty, and sense how this makes you feel.